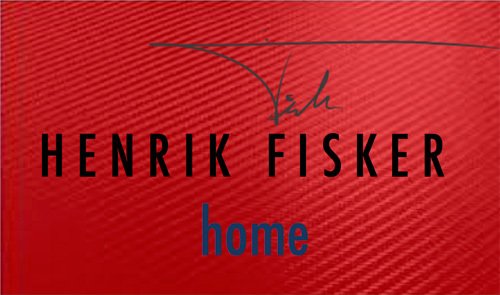 Henrik Fisker Home is about innovation, style and comfort and is made in North Carolina, USA. The collection is technology led, to create furniture for urban lifestyle. Our innovation is in area’s of high tech, design and usability, and the design is a combination of clean Scandinavian style and American urban comfort. High tech electric operation by remote control, with two motors that allow independent control of the back and the ottoman to reach the maximum comfort level. The 2 motor chair is made in USA with USA steel, rivets and delrin bushings and washers. Designed to allow the user to have independent control of the back and the ottoman to reach the maximum comfort level. Rated at 350 lbs max. A Large armrest that can service a tray to hold a glass, a tablet or a laptop.